Sea Tel ST94 Satellite TV supports any number of satellite receivers so many TVs can be installed and individually programmed for the enjoyment of everyone on board.Crew and passengers can enjoy digital TV and music programming from leading providers in some of the world’s most remote waters, so by installing Sea Tel ST94 Satellite TV you can enhance crew welfare and increase passenger satisfaction when operating deep offshore. 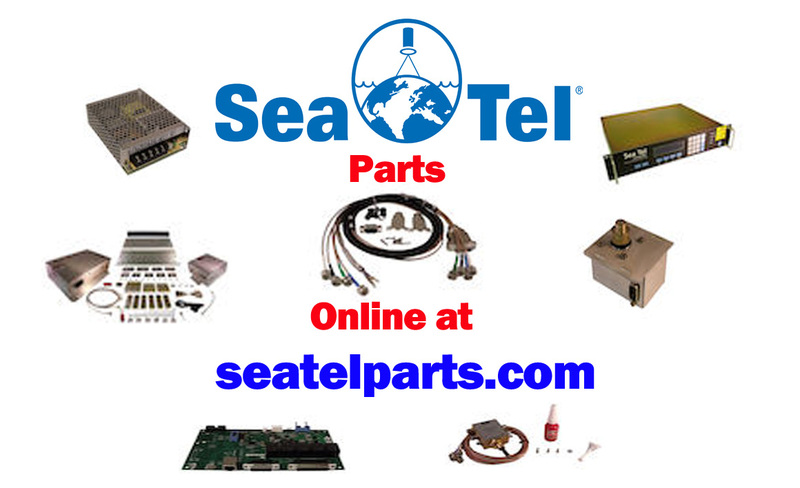 The micro-electromechanical (MEM) sensors used in Sea Tel’s antennas are based on the same technology currently being used in missile and aerospace technology around the world. 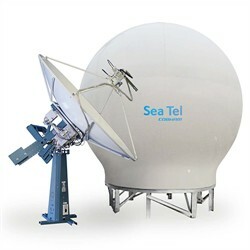 This high-end quality in combination with our unmatched satellite TV manufacturing experience ensures you can count on Sea Tel ST94 Satellite TV to keep working in any conditions.